April is National Volunteer Month – a celebratory month where thousands of people give back to their community! Are you searching for ways to get involved? Are you looking for a fun way to raise money for a local non-profit or charity? Host a fundraiser at Rainbow Skateland in Lockport, NY! When you set up your fundraiser with us, your group will get money back for every admission. Invite your friends, family, and neighbors to get involved. We won’t be surprised if it becomes an annual event! 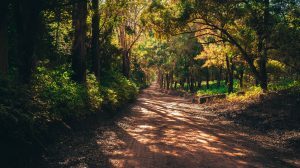 This is a great opportunity to give back to the community and let your kids get much-needed fresh air! If you’d rather get involved with a local organization, you can do that too! By finding the right volunteer opportunity, you’ll likely meet new friends and find a new hobby. 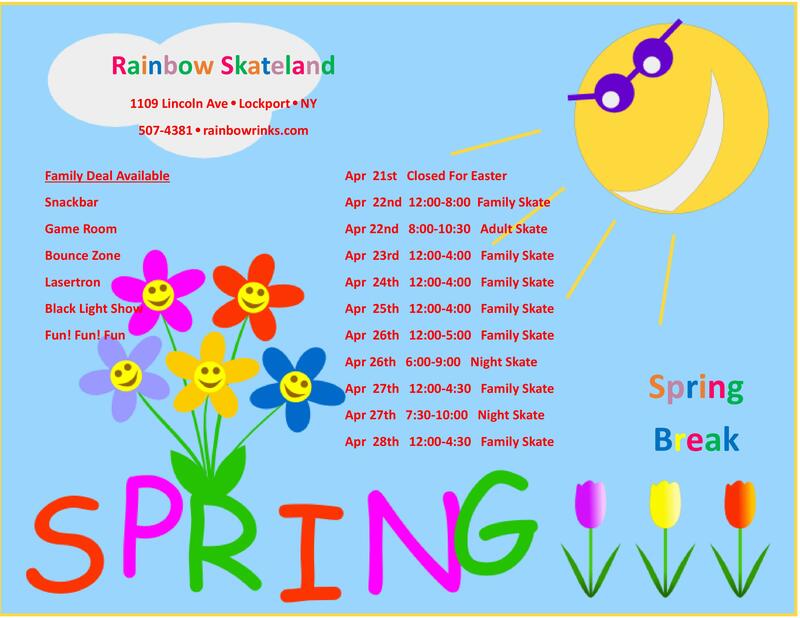 After enjoying the outdoors, bring the family to Rainbow Skateland in Lockport, NY! We can answer any questions you have about hosting a fundraiser at our skating center. Contact us today with your questions.